A brand new study (2013) found that the projected energy demand (2035) in developing countries, can be covered with energy crops in surplus agricultural lands, then not competing with food production. The study, from the Department of Energy Technology, at Aalto University School of Engineering (Finland) was accepted by the sound scienfitc journal Renewable and Sustainable Energy Reviews . The authors did first an extensive literature review considering current status on land availability, land use pattern, crops and energy production and their present and projected demands. Historical trends in land use changes, crop yields, per capita land use were also reviewed from statistical database and literature sources. In the second part, a set of assumptions were made based on the information and insight gained from the reviewed literature to determine the extents of land availability for growing selected energy crops to meet the projected demands. 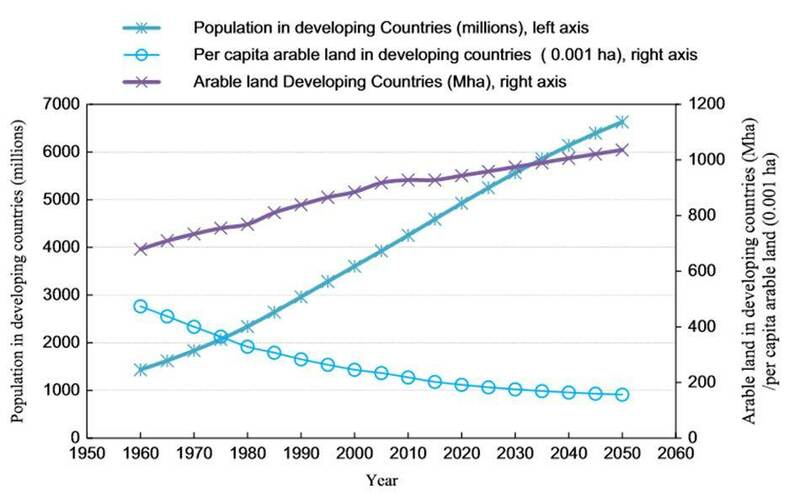 The article, mentions that a FAO report ( ) estimates that total land area under crop production in 2010 was 1545 Mha and would be 1645 Mha in 2050. Same FAO study suggested that although few countries have reached or are about to reach the limits of their available land for agriculture, at the global level there is still sufficient land resources to feed the world’s population for the foreseeable future in line with the estimated yield growth. Perennial plants can occupy pastures and degraded lands The study focus all the assessment in perennial species and agricultural residues mostly. 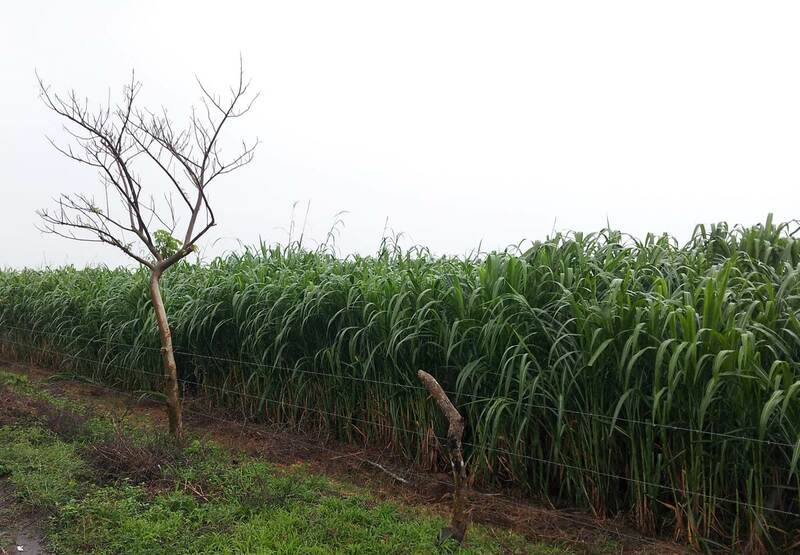 Regarding energy crop, this publication focused on scenario building with jatropha, willow, poplar, switchgrass and miscanthus. Land use changes may exist, but there is enough land available for perennials.